All Aboard! 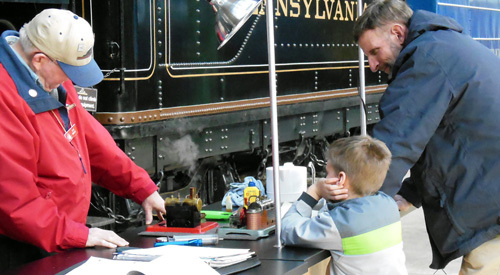 Learn about America’s transportation heritage through the use of hands-on activities, primary sources, vintage vehicles and artifacts from the Railroad Museum of Pennsylvania’s world-class collection. 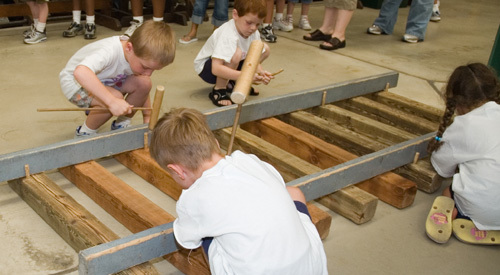 A variety of guided walking tours, workshops and outreach programs offer interactive experiences for students in the preschool through secondary levels and beyond. We are more than just a history museum. Our education programs satisfy specific academic standards not only in history, but also in math, science, language arts, geography, economics, and the arts, among other subjects. 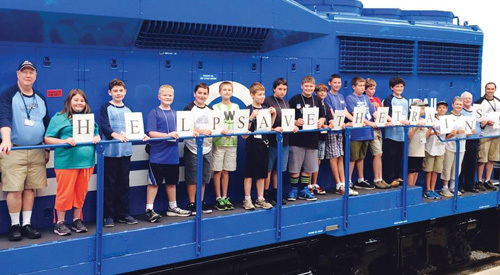 Our programs also encourage students not only to ask questions but also to use critical-thinking and problem-solving skills when thinking about how people in the past overcame challenges related to technology and transportation. · Preferred date of your visit, as well as 2 to 3 alternate dates. · Number of students and chaperones (be aware of our group size limits for each program you choose). · Age or grade level and any special needs of students. · Length of time allowed for your visit. 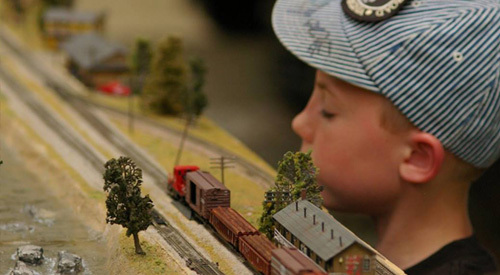 · Do you have reservations to ride on the Strasburg Rail Road? Have you scheduled visits with other area attractions? If so, please let us know when you must depart the Museum. · Prices in this guide are subject to change. 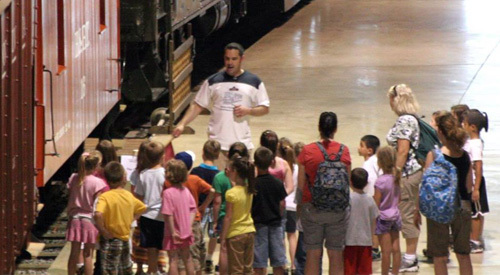 · Museum membership does not apply to group education programs. · We require at least one adult chaperone for every ten students at all times. · Every effort is made to adhere to the schedule, so please arrive on time. If your group is more than 30 minutes late, we reserve the right to cancel the program, offering a self-guided option instead. 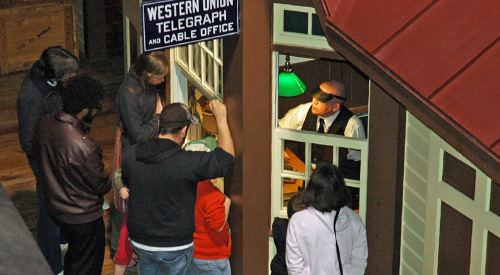 · Leave enough time for restroom breaks, as well as visits to the Whistle Stop Shop, our museum store. · Reservations cannot be made on days when the Museum is closed. See “Hours of Operation” for details.